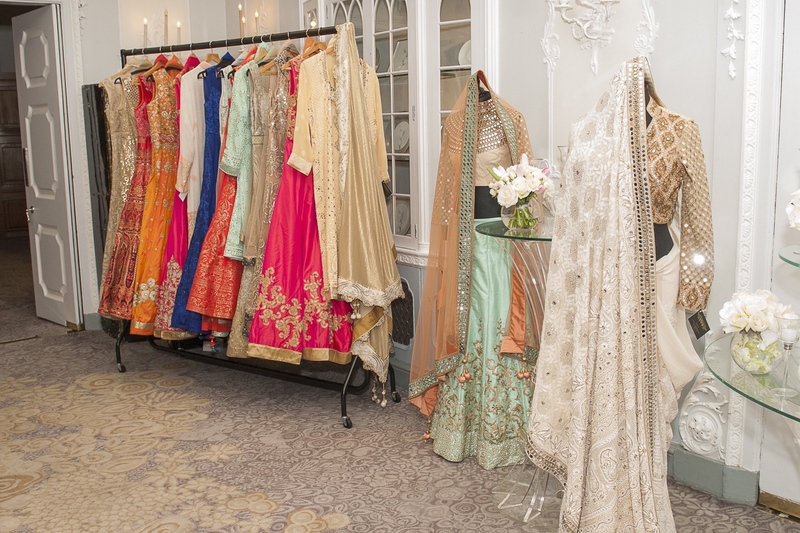 After a successful first edition on her home soil, BollyGoods founder, Promila Jain Bahri thought it was high time to take her film-inspired fashion and lifestyle exhibition to international shores. 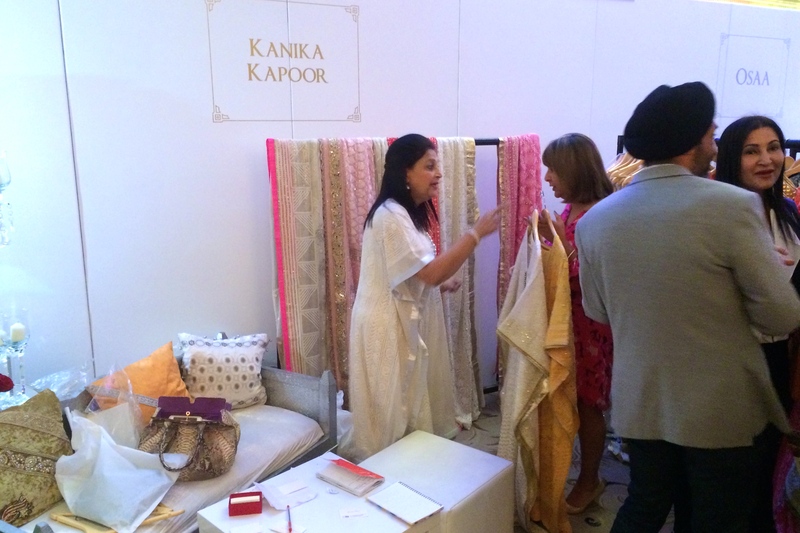 Inaugurated by first lady of Bollywood, and wife of superstar, Shah Rukh Khan, Gauri Khan, BollyGoods Edition 2 provided a platform for South Asian designers and artists to showcase their unique talents on a global scale. 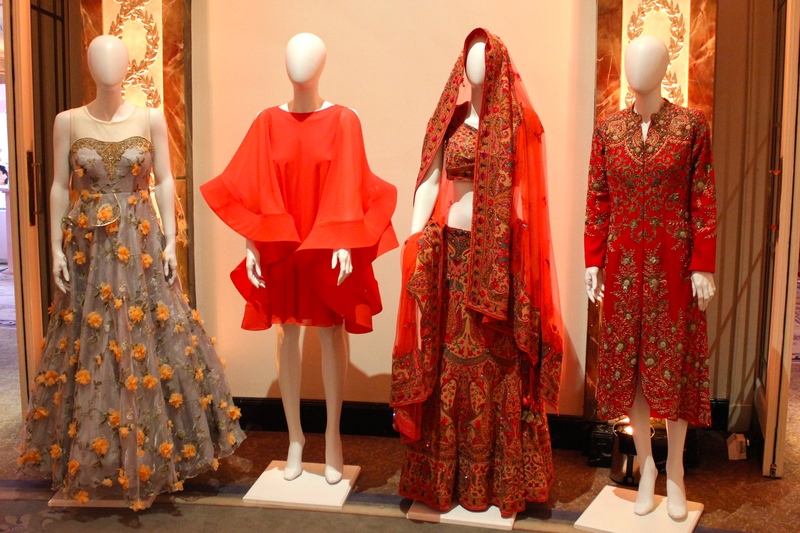 BollyGoods is about fashion, art and lifestyle, highlighting the creative work and aesthetics behind Indian cinema. 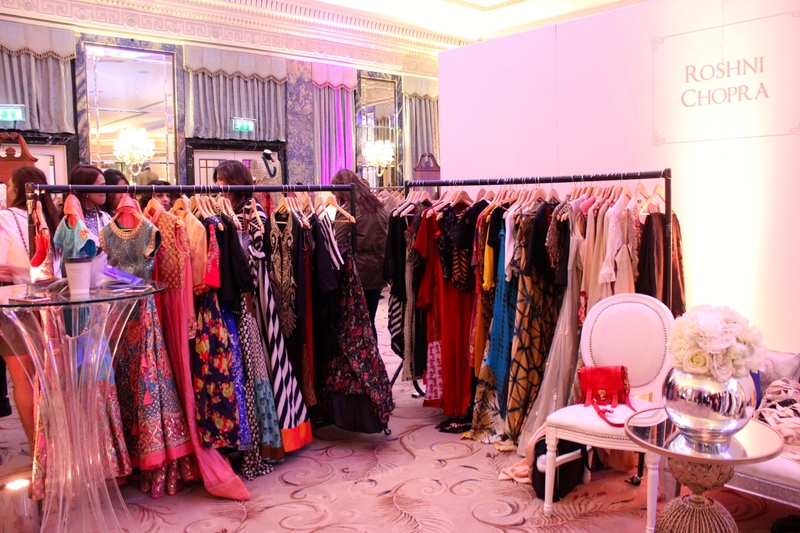 Held at the prestigious, The Dorchester hotel, the scene was set for a busy afternoon, much to the delight of South Asian shoppers. 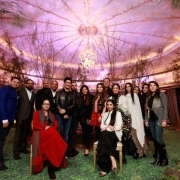 Eminent fashion designers, Gauri & Nainika and Manish Arora presented stunning modern and eclectic pret collections as well as up and coming contemporary fashion designer and ex-television presenter, Roshni Chopra. 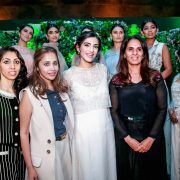 Indian songstress, Kanika Kapoor and her mother Poonam showcased their recently launched fashion line inspired by the ‘chikankari’ work of their hometown, Lucknow. 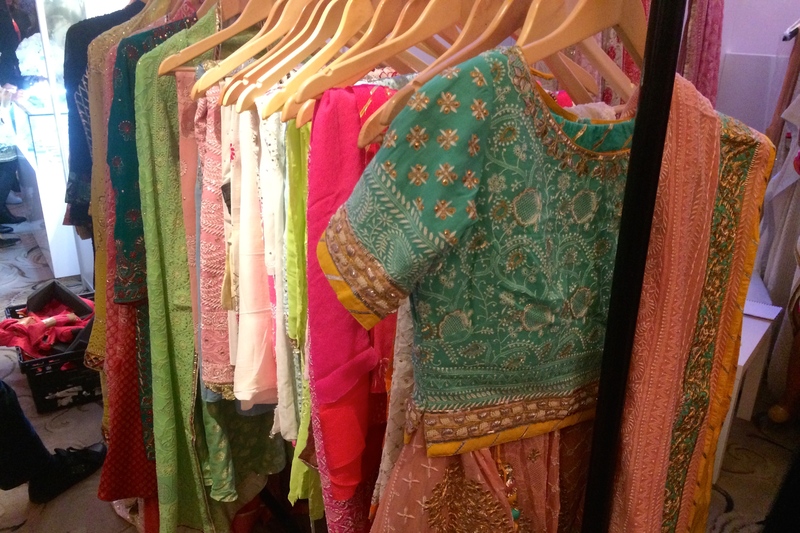 Loved Poonam’s lightweight summery collection which featured an array of suits, sari’s and lehenga-choli’s. 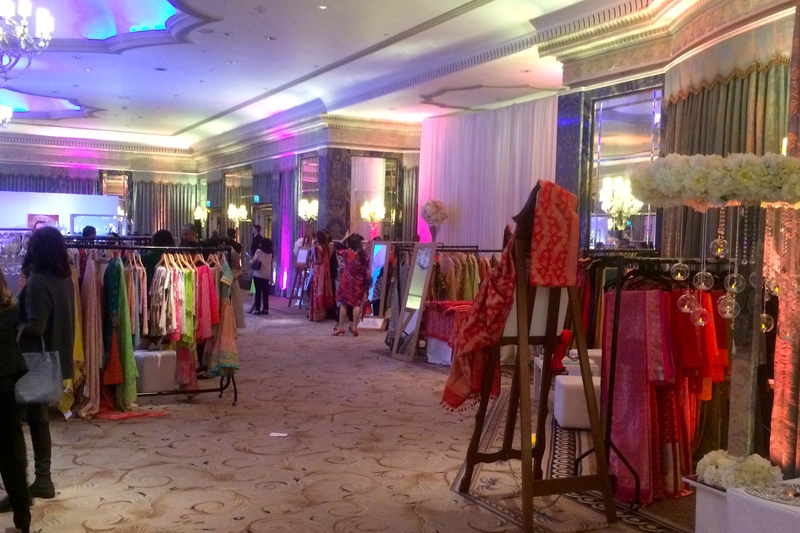 A number of emerging designers were also invited, giving shoppers a variety of choice. 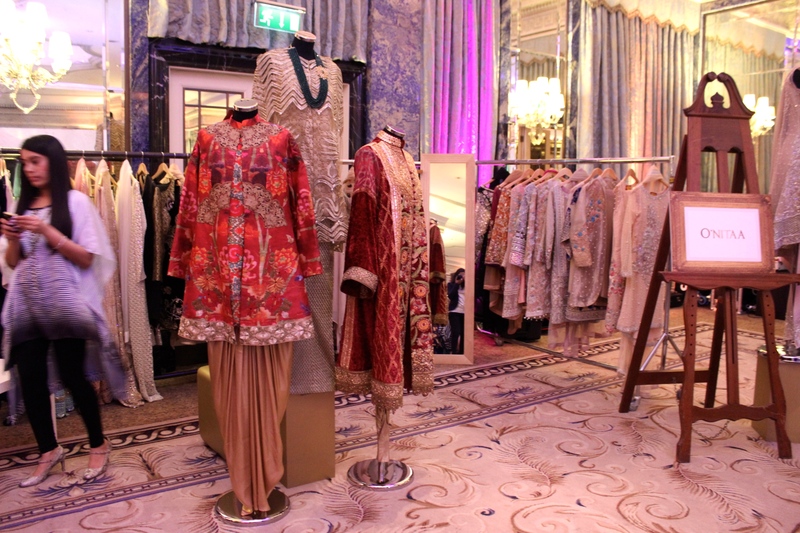 Popular multi-designer London boutique, Onitaa brought a variety of opulent formal and bridal couture to the show. Loved their stand. 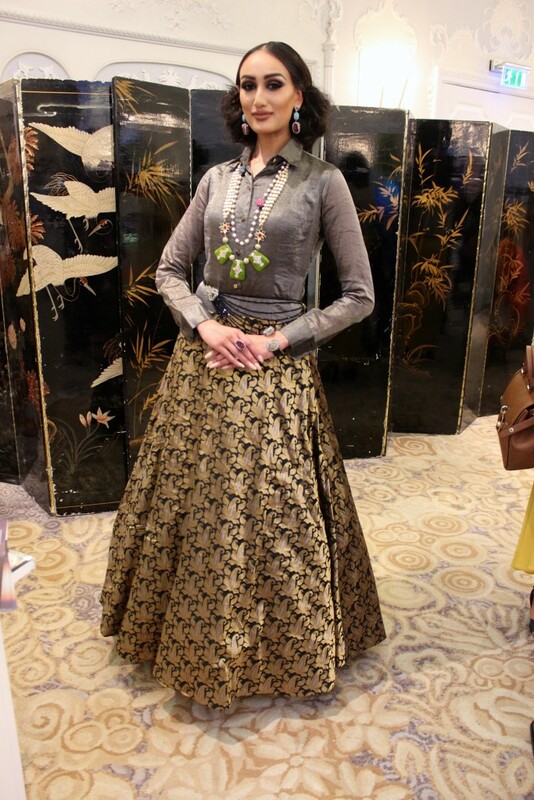 Another designer who caught my attention was Abha Dalmia. 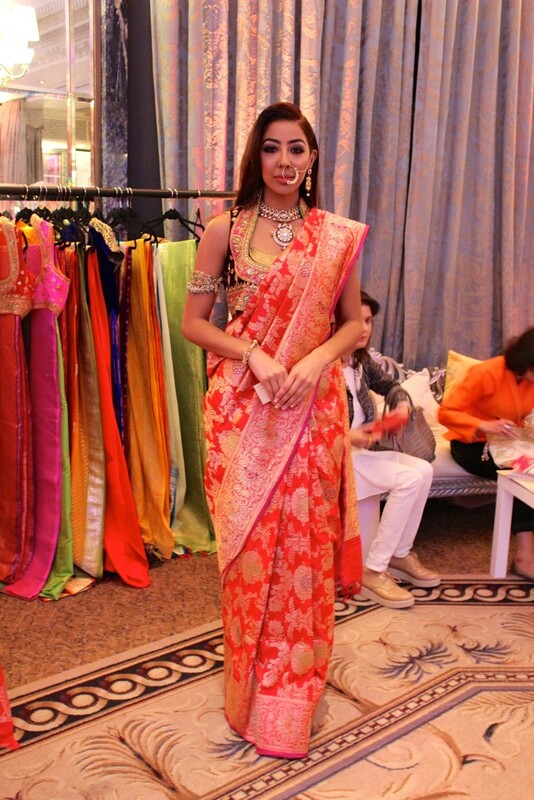 Her traditional benarasi silk sari’s were absolutely stunning. 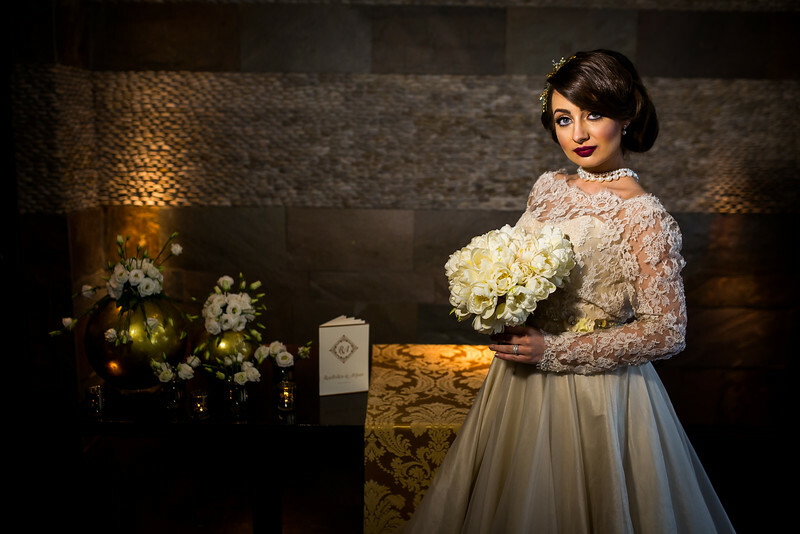 Sadly, Abha only showcases her collections at trunk shows, so keep an eye out for her ensembles at the bridal shows around India. 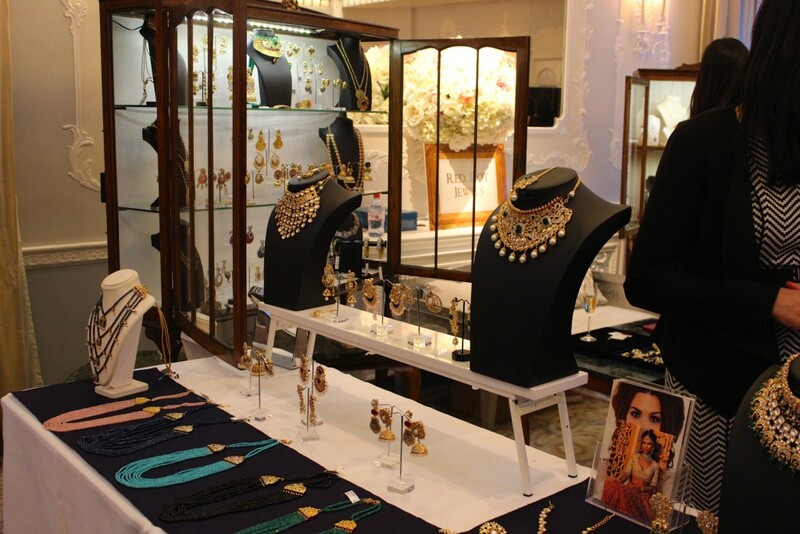 Couldn’t help but take notice of the beautifully hand crafted jewellery on display from jewellers to the movie, “Bajirao Mastani,” Shri Hari Diagems and UK based Deevara Jewels and Red Dot Jewels who have recently launched a new flagship store in Pinner. 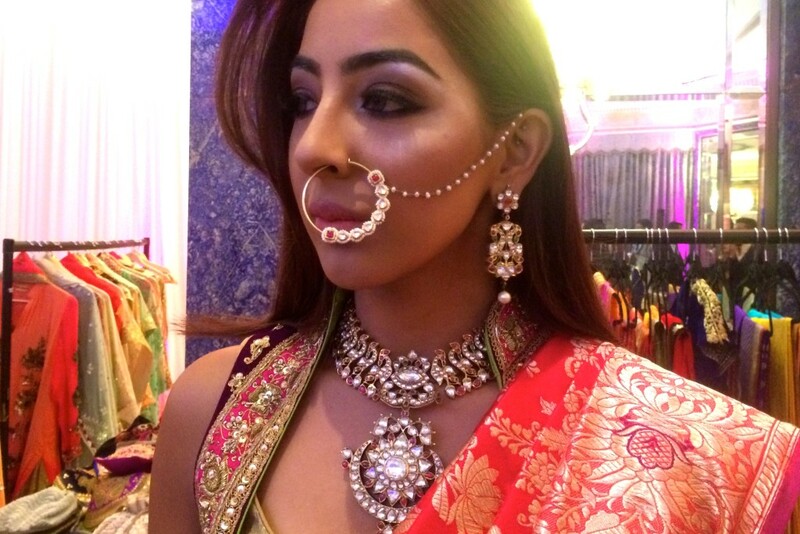 Models were draped in designer wear and jewellery throughout the afternoon to highlight the work of local and international designers. 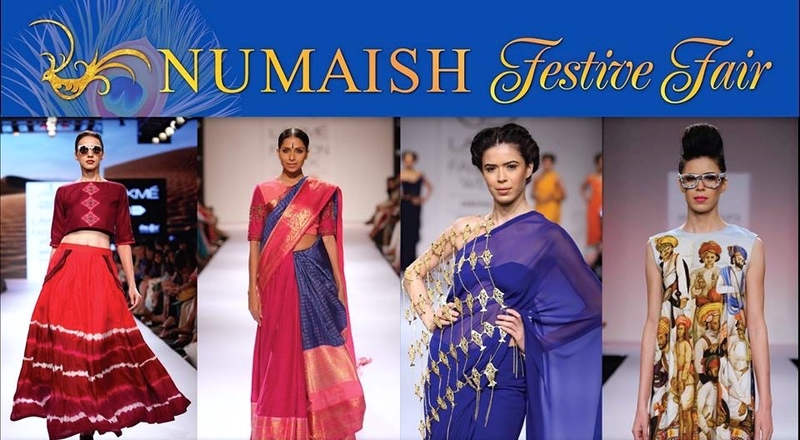 See below for some of our favourite looks. 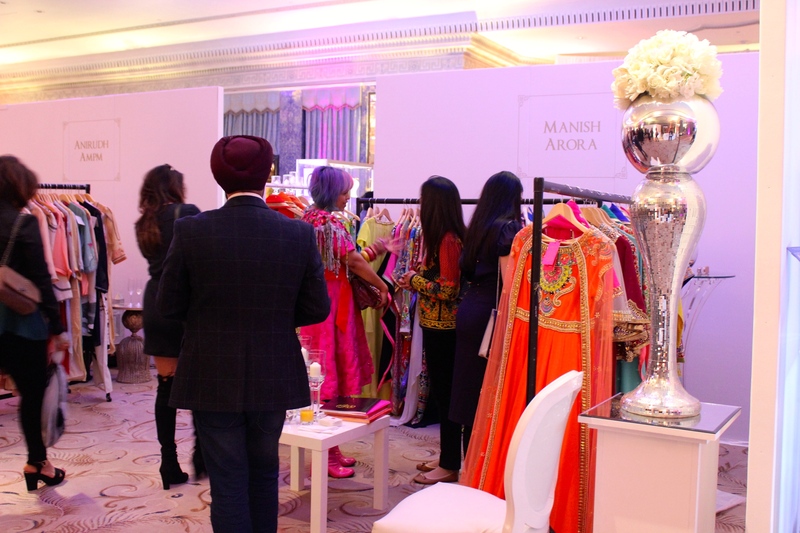 London-based luxury consultant, influencer and stylist, Shivani Ahluwalia spoke of bringing the show to the UK. 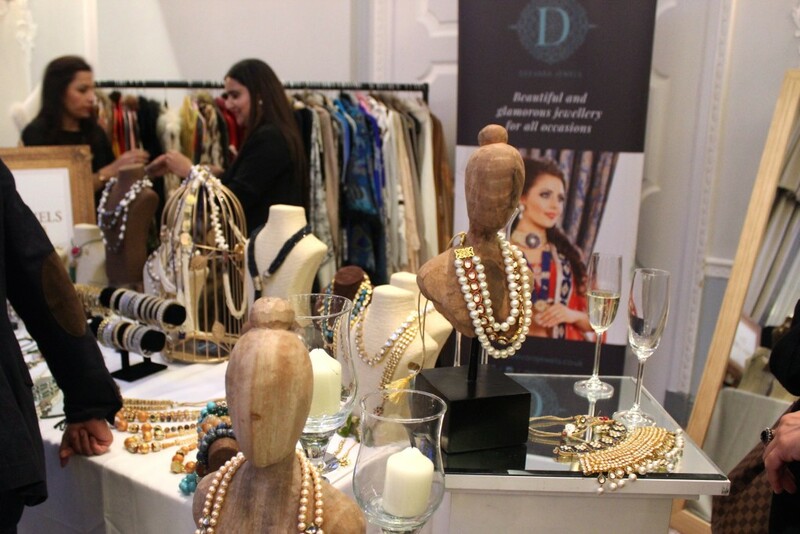 Official charity partner, The British Asian Trust proudly supported the event. Were you at BollyGoods Edition 2? Let us know or perhaps you’d like to see something of this scale in your city. Would love to hear your thoughts in the comments feed below. *Images and content courtesy of The Maharani Diaries, Shahid Malik and Media Hive World. 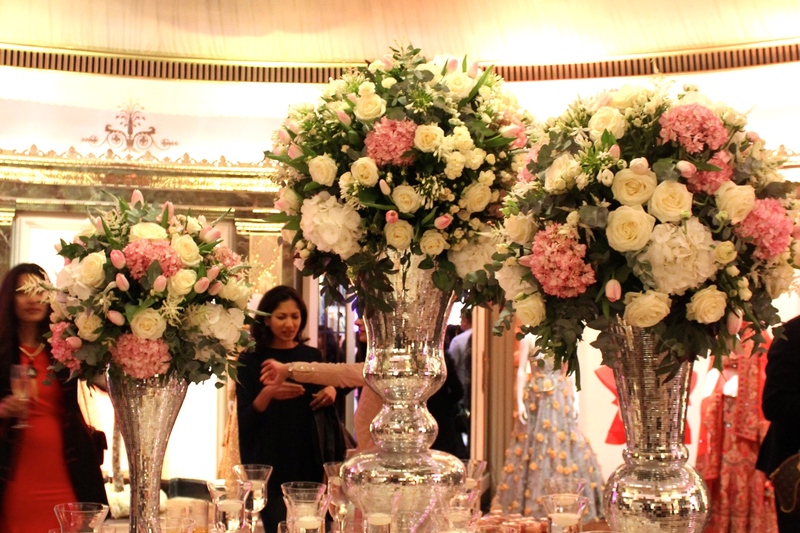 Poonam is the founder and director of The Maharani Diaries. 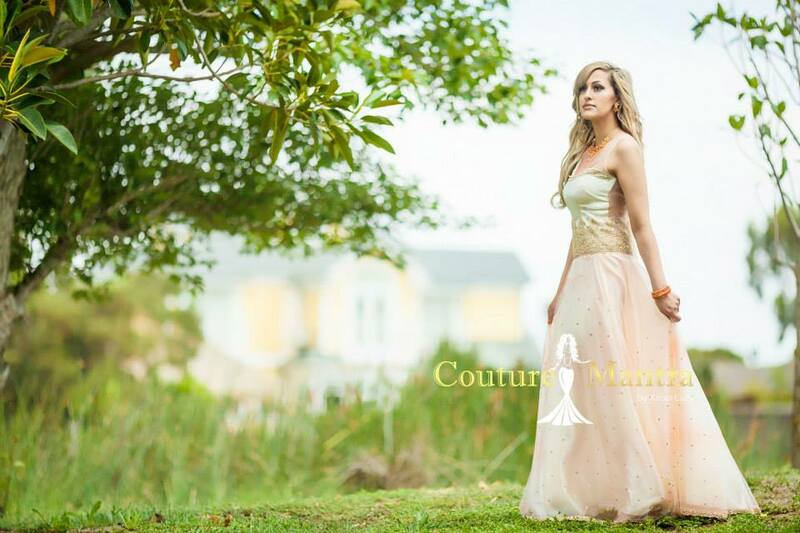 She has a passion for South Asian fashion and weddings. 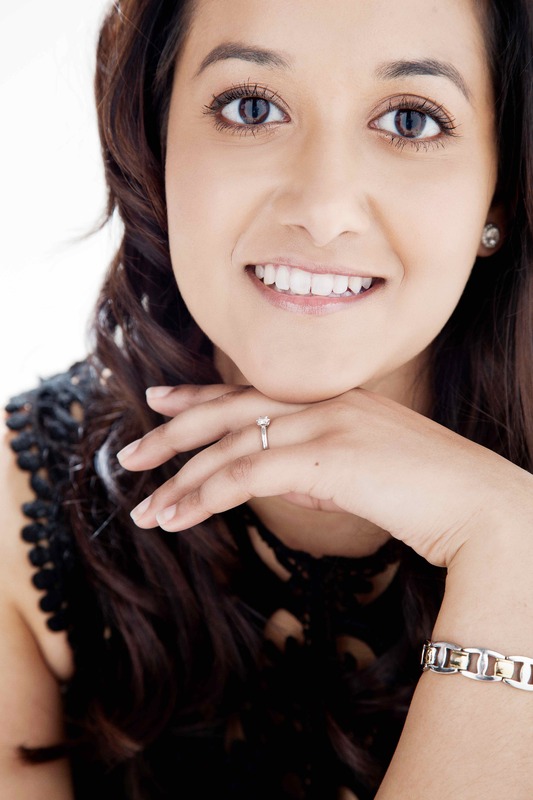 Drinking coffee is one of her favourite pastimes and she also enjoys donating her time for charity. You'll often find her volunteering on the side for various community events.